Updated duplex with the perfect spot to add a master suite. Walkable neighborhood. Woodwork throughout, new appliances, boilers and windows. Ample off-street parking and a 2 car garage. Directions: From I35W, turn west on 46th St, turn north (right) on Nicollet Ave S to 4517 Nicollet Ave S.
I was searching for a Property and found this listing (MLS #4992778). I would like to schedule a showing for 4517 Nicollet Avenue Minneapolis, MN 55419. Thank you! I was searching for a Property and found this listing (MLS #4992778). Please send me more information regarding 4517 Nicollet Avenue Minneapolis, MN 55419. Thank you! Listing provided courtesy of Keller Williams Realty Integrity-Edina. 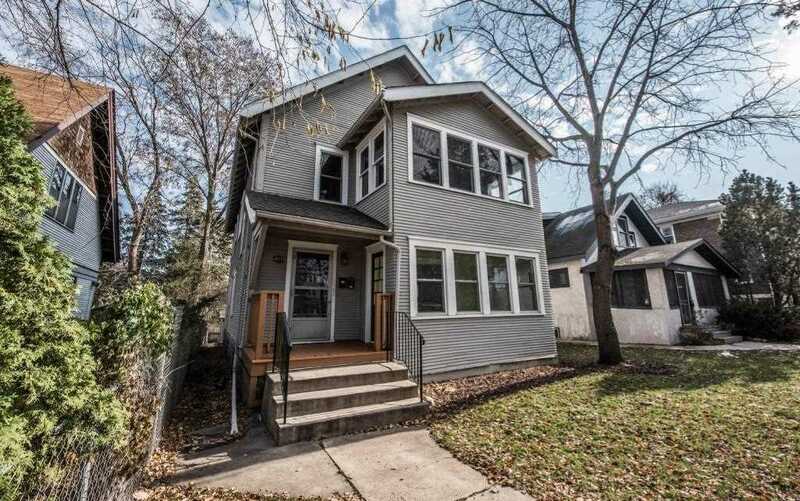 MLS® 4992778: This property at 4517 Nicollet Avenue, Minneapolis, MN 55419 is located in the King Field subdivision and is listed for $386,000. MLS® 4992778 has been on the market for 156 days.